I spend so much time at a computer in work you would think I would want to switch off at the end of the day but I use my laptop and technology in my life for so much more as I'm sure you all do. I use my computer as a recipe book when cooking in the evening, I'm always on Good Food looking for something new to try out and things to keep my diet varied. I take my laptop to conferences, watch Netflix on it and I spend most of my time on it blogging. I just wouldn't be able to keep up with all my favourite blogs, breaking news or work from home without this device. I love how I'm not tied to one room with my laptop and I love blogging sprawled out on my bed. I saved up to buy my laptop but there is so much choice today and so many are entirely affordable, one of which being the Acer Aspire E 11. 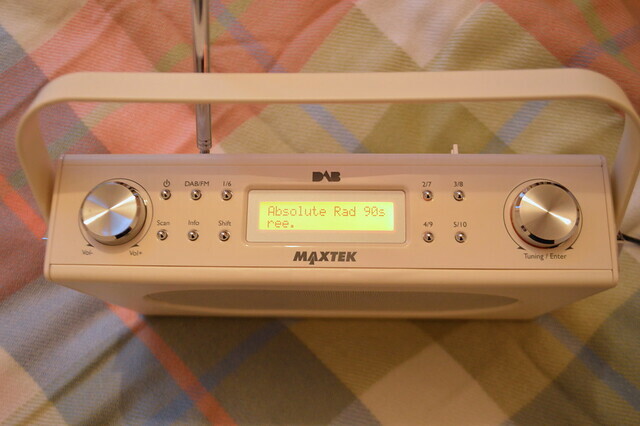 The most recent item I have acquired that I can't live without is my DAB Radio. I got this on special buy in Aldi fir £35 and it's constantly on in the kitchen whilst I cook and I take it upstairs so I can dance around my bedroom. It's only ever set to two stations: 6Music and Absolute Radio 90s. I ♥ indie and Brit Pop. 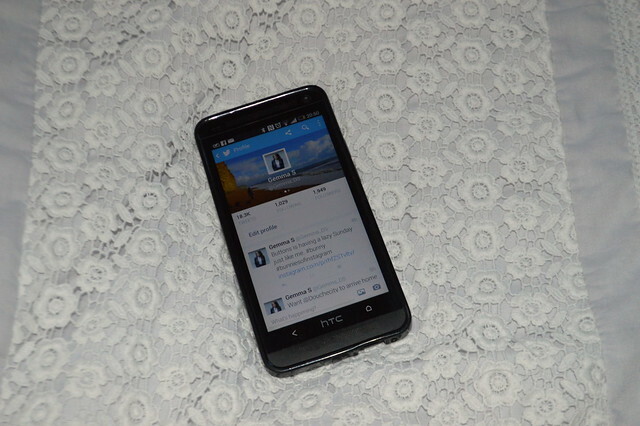 I have a love/hate relationship with my HTC One phone, I hate being someone who is always looking at my phone and not engaging so I leave it at home when I head to the gym, leave it in my bag when I'm with friends and I might enforce no phone in the bedroom rule and buy an alarm clock. Despite all of that I find it incredibly useful for making the most of my time, I catch up on emails, read the news and reply to blog comments during my daily commute to work. I think our mobile phones are something we would all find it very difficult to live without now. I LOVE my camera. 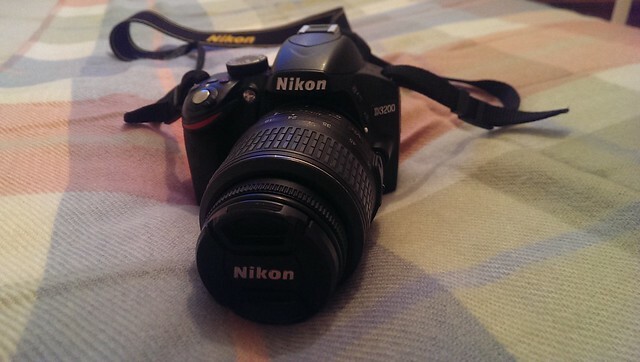 The Nikon D3200 is an entry-level digital SLR camera, I managed to get it from Very when they had an amazing deal on and saved about £100. It comes on all my day trips and holidays with me and me and my boyfriend have taken some amazing photos on it. I don't think having a fancy camera is essential, iPhone cameras are pretty good and my old Canon click and point had an excellent zoom but for someone who takes as many photos as me I felt like it was worth the investment. What items can't you live without? I couldn't live without my Nexus tablet - it's great for on-the-go blogging! I really want to get my hands on a Canon 600D for photography, at the moment I just use my Samsung S3 phone! I should get myself a little radio, I think. I couldn't live without my phone or my laptop. Absolute essentials. Thanks for the comment, beautiful. The dogs are sooooo cute and cuddly! I've still not explored Wales properly - I should do that soon! I love my Nikon, definitely one of the best purchases ever! Love your blog! 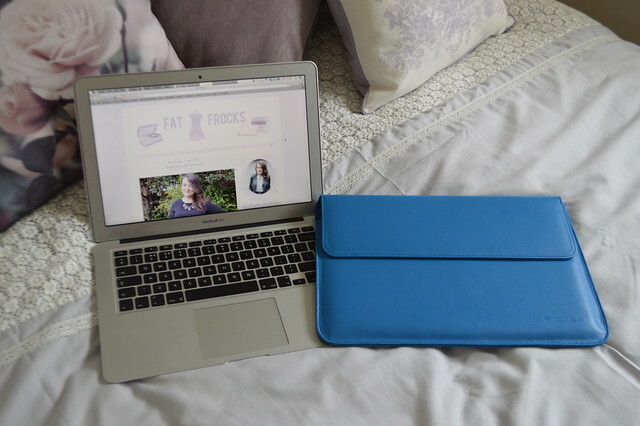 Where did you get your mac book case (the blue one in this post) LOVE!